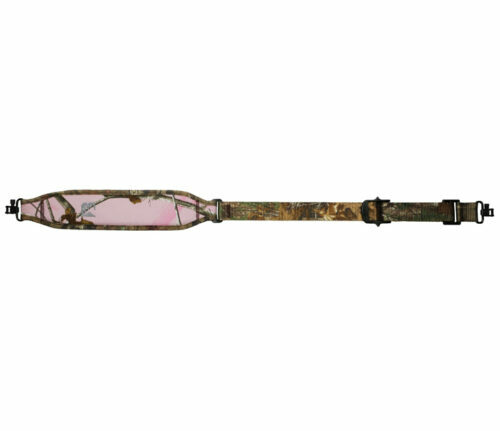 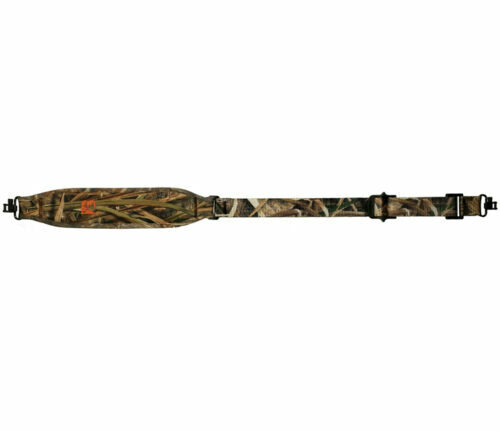 View cart “Chaparral Padded Rifle Sling with Loops – Break-Up Country” has been added to your cart. 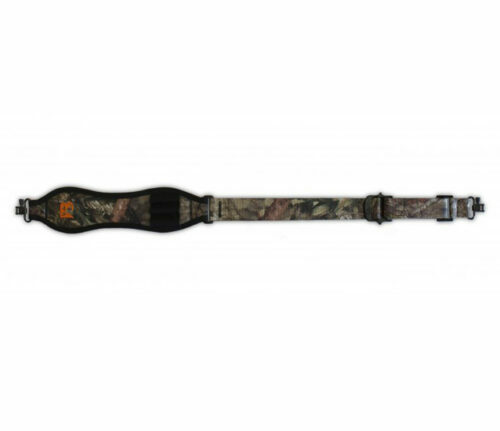 This nylon web sling has sturdy, yet comfortable 1¼” Black webbing with the Bandera buckhead logo embroidered. 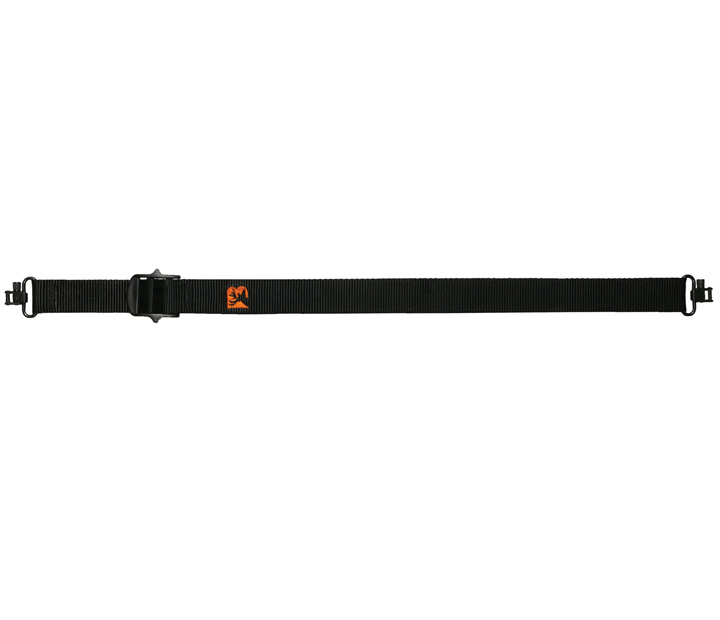 It features a slide-lock – rapid adjustment buckle that make it a one hand operation to adjust. 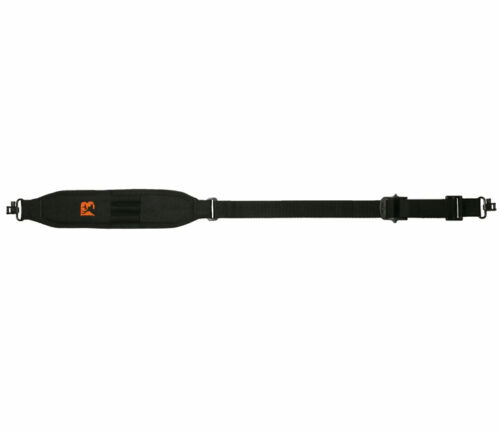 Two high quality super swivels make a safe and secure attachment to your rifle.